How to implement BottomSheetDialog in android? 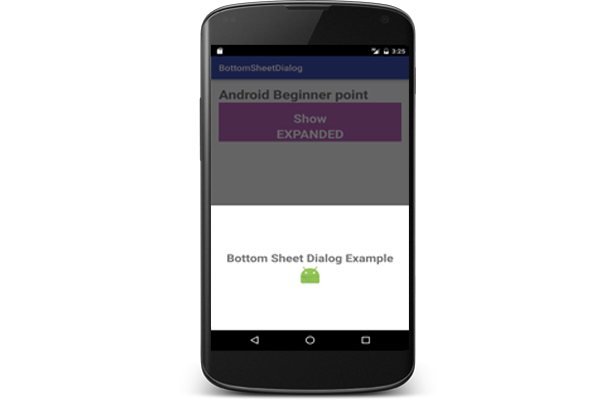 In this blog explain how to implement Bottom Sheet Dialog with the help of Android Design Support library. then you have create bottomsheet_dialog.xml class.